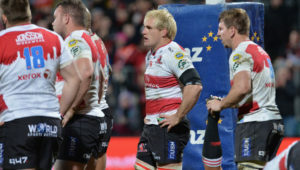 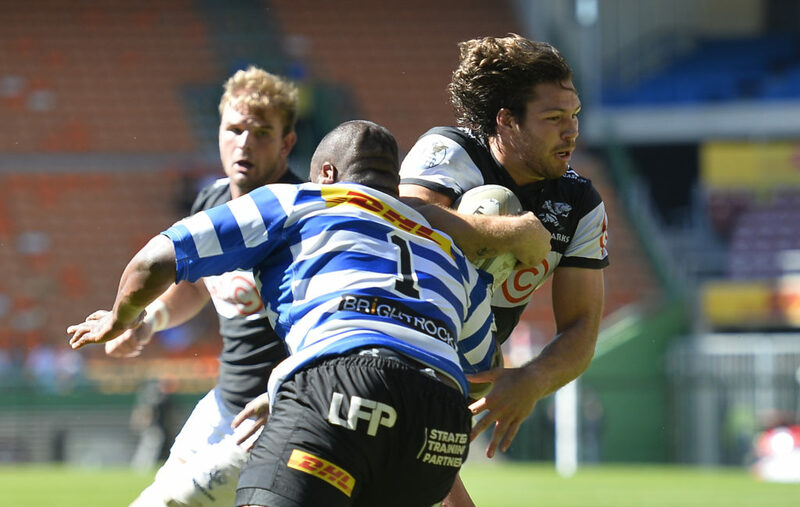 Superbru: Western Province or Sharks? 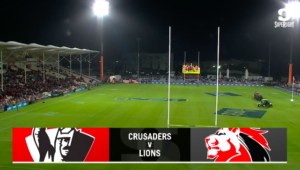 You are here: Home ∼ Superbru: Province or Sharks? 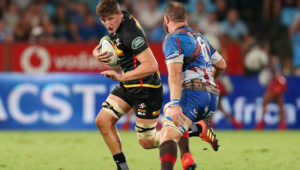 The SA Rugby magazine team’s Superbru picks for this weekend’s Bledisloe Cup Test, Currie Cup final and Pro14 matches.